With a 360 degree view of the customer, this team operates in high gear. As we grow, we continue to get more and more knowledgeable about our customers. That’s something that Kustomer helps us do — consolidate growing amounts of data about our customers so that we can come back to them more quickly and with more knowledge about them. 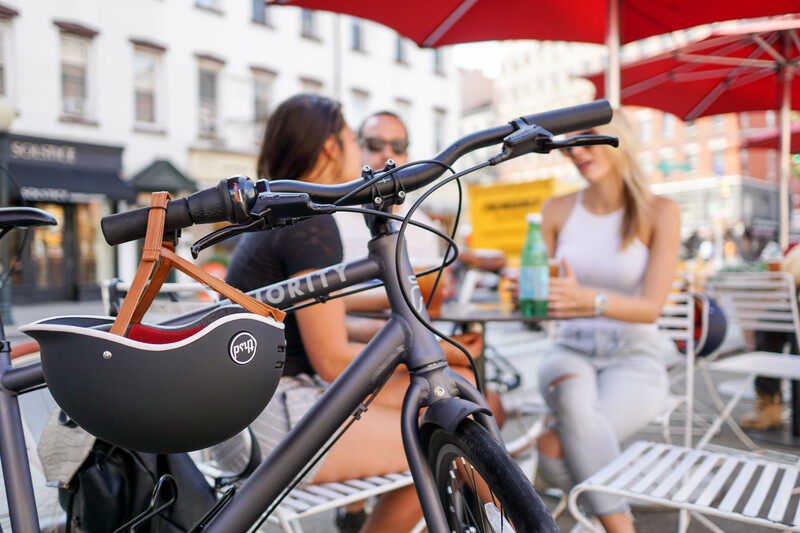 Priority Bicycles is focused on low maintenance bicycles for commuters, recreational riders and children, founded on the principles that everyone should be able to afford a great looking, high quality bicycle that won’t let them down. The company was founded in 2012 by Dave Weiner, who quit his job as a CEO of a software company to start a bicycle company. Stemming from his love for bicycles, he saw there was a need for a bike that was not overly technical, light, comfy, easy to ride, easy to maintain and affordable. Dave describes his company as a customer-first organization. Everyone on his team, from product design to accounting, has a login to Kustomer. “We provide customer service 7 days a week, 365 days a year. To accommodate this, everyone in our company, including me, has an evening or weekend shift. This leads to everyone in the company better understanding our customer, their preferences and their issues.” Dave and his team believe this commitment to their customers helps build trust, loyalty and repeat business. 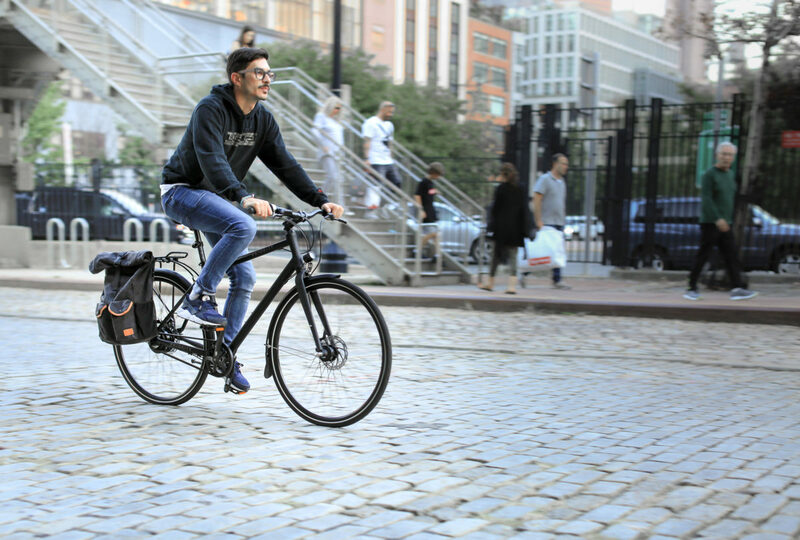 Priority Bicycles was looking for a customer management platform that was fully integrated, as they wanted the ability to bring in all of their channels of customer communication. “We wanted to have a complete view of our customer, what questions they have asked, what products they have purchased, across multiple channels.” It was not long after seeing a demo of the product and the benefits of the customer timeline that Priority Bicycles became early adopters of the Kustomer platform. We love the Kustomer timeline. It’s one simple place where we can view data across email, live chat, telephone, SMS, Facebook and sales data. By having a 360 degree view of the customer, it enables us to respond to them more quickly and with more relevant information. Our products are highly technical, so by tracking our customer experience with our product, we can better serve them and better learn from their experiences. Since switching to Kustomer, the Priority Bicycles team has been able to increase customer satisfaction by reducing case handling time, all while handling more with less effort. In addition, they believe that the insights provided by the Kustomer platform help them design better products for their customers, and to quickly react to market conditions. If you are considering the Kustomer platform, don’t wait. The implementation is fast and easy, and the benefits are quick to realize.